Your kitchen cabinets are an integral part of your interior design, but this doesn’t keep them safe from stains and other household hazards. As the team at Devine Creations Design Center in Middletown, NJ has seen, kitchen cabinets are often subjected to all kinds of stains—even permanent marker. Thankfully, these markings left behind by children or an errant swipe aren’t as permanent as they might seem. Here are three ways you can get tough stains out of your kitchen cabinets. 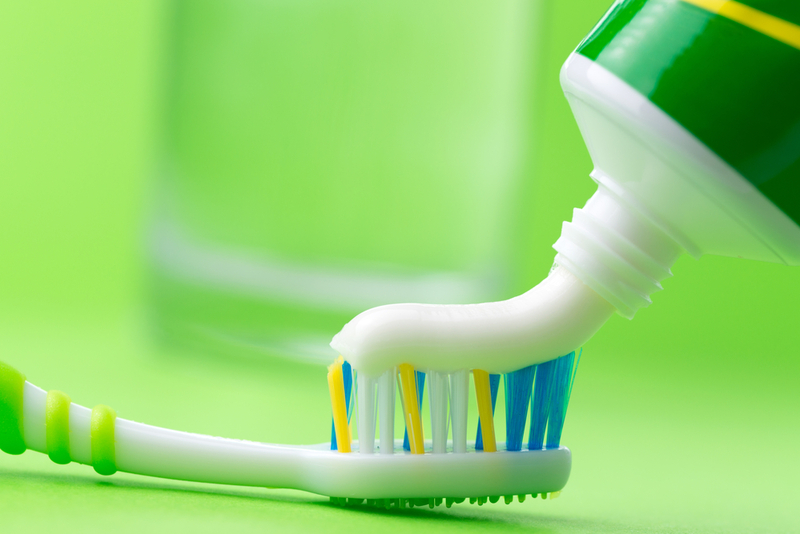 Believe it or not, the same stuff you use to clean your teeth can also clean your kitchen cabinets. Take some non-gel toothpaste and apply it directly to the stained area, then rub it with a damp rag. Rub the rag back and forth for several minutes until it slides easily. Then, rinse the rag and rub the cabinet again to clear away any lingering toothpaste residue. Repeat if necessary. Isopropyl alcohol is another common item used to remove “permanent” stains. Instead of applying it directly to the wood, however, you should instead pour the alcohol on a cloth. Then, simply rub the stain with the damp cloth until it comes out. Finally, rinse off the wood and pat it dry with a paper towel. Remember to test a small part of the wood in an inconspicuous spot to ensure the alcohol won’t have any negative effects on the wood or its finishes. Before using nail polish remover to get rid of a stain, it’s generally a good idea to test it in the same way as you would the rubbing alcohol mentioned above. If the wood seems to be holding up alright, pour some nail polish remover on a cotton ball or on a paper towel and gently scrub the area until the stain is gone. Are you looking to upgrade your kitchen cabinets? Then turn to Devine Creations Design Center! With over 15 years of experience in kitchen remodeling, they’ll help you find the right style for your home and budget. To learn more about their services or to check out some of their custom cabinets, visit them online or call (732) 856-9661.